BeasyTrans Systems, Inc manufactures "Premium" transfers boards and are the industry leader for high quality, high functioning transfer boards. Our plastic transfer boards are made from a patented DuPont polymer. 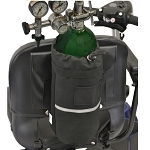 Reduce Risk of Injury - No lifting means that soreness and injury to the patient’s shoulders and arms are greatly reduced. 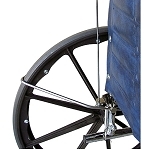 Tissue Friendly - The Beasy technology places the user on a safe, stable seat. As the seat moves easily across the base of the system with the user on it, friction of movement is borne by the system, not the patient’s skin. Consequently, shear forces and friction which cause or contribute to tissue breakdown are eliminated. Improved Independence - Provide upright, dignified lateral slides, unlike any other lift or transfer device currently on the market. 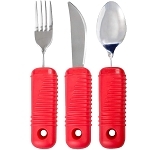 Strong and Flexible - Made from State-of-the-Art DuPont polymers . Our transfer boards have been weight tested to over 1100 lbs. without cracking or breaking. 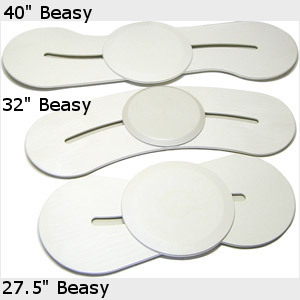 Caregiver Products is proud to offer BeasyTrans Systems transfer boards for people with limited mobility.